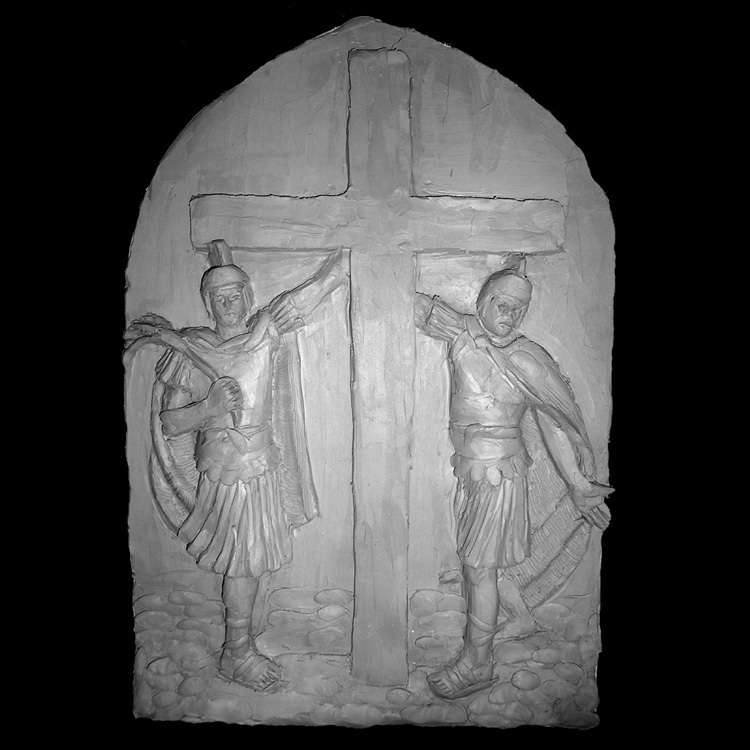 The stations become spiritual exercises as the viewer takes on the first person experience of Jesus during the Passion. 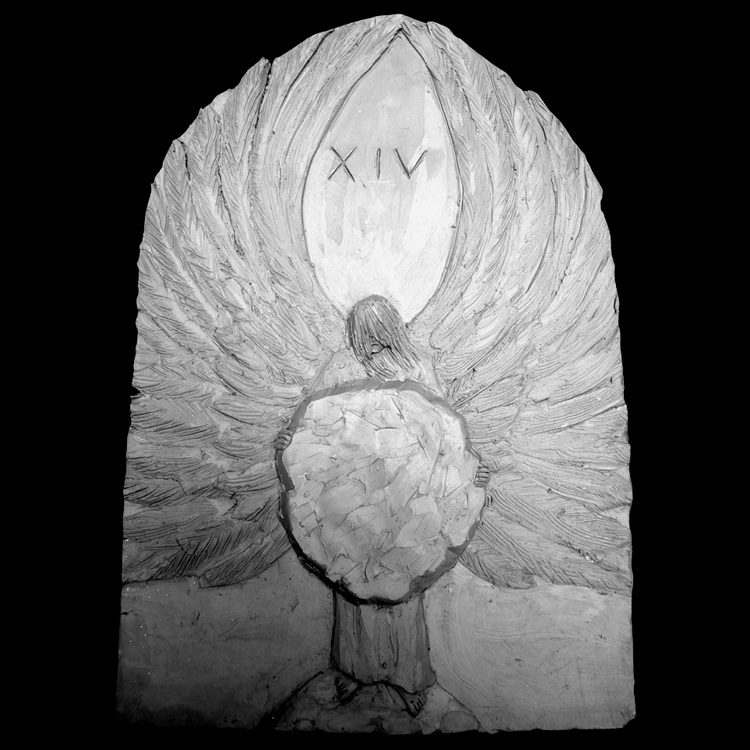 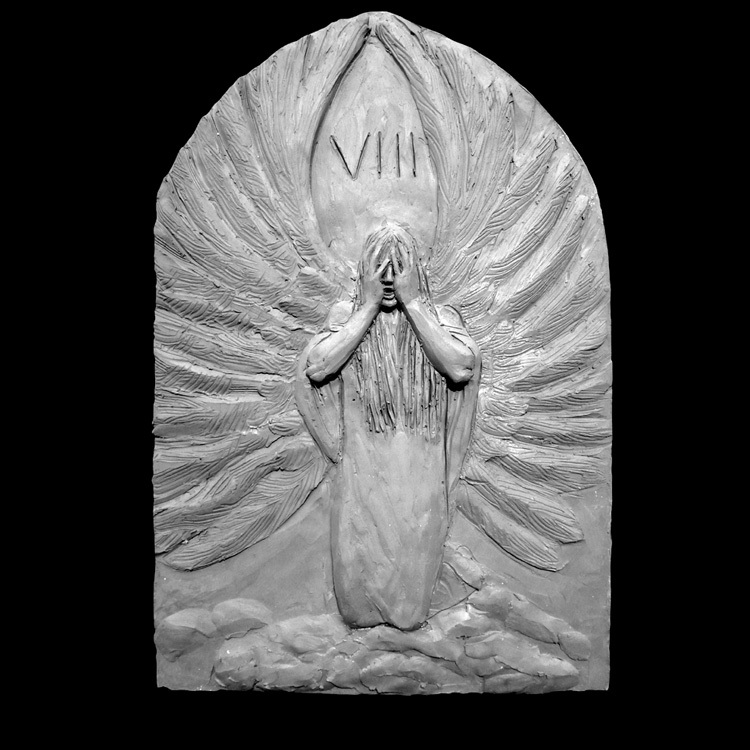 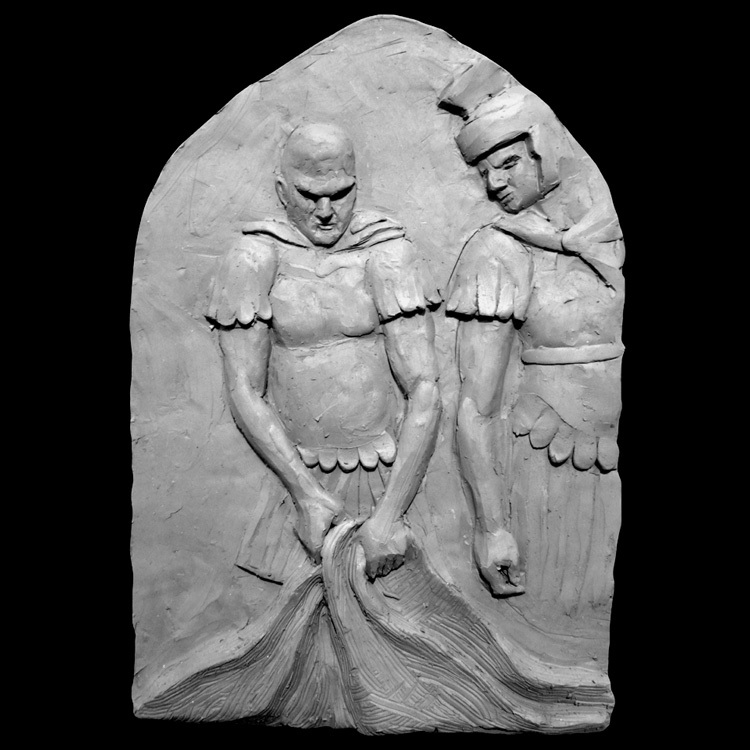 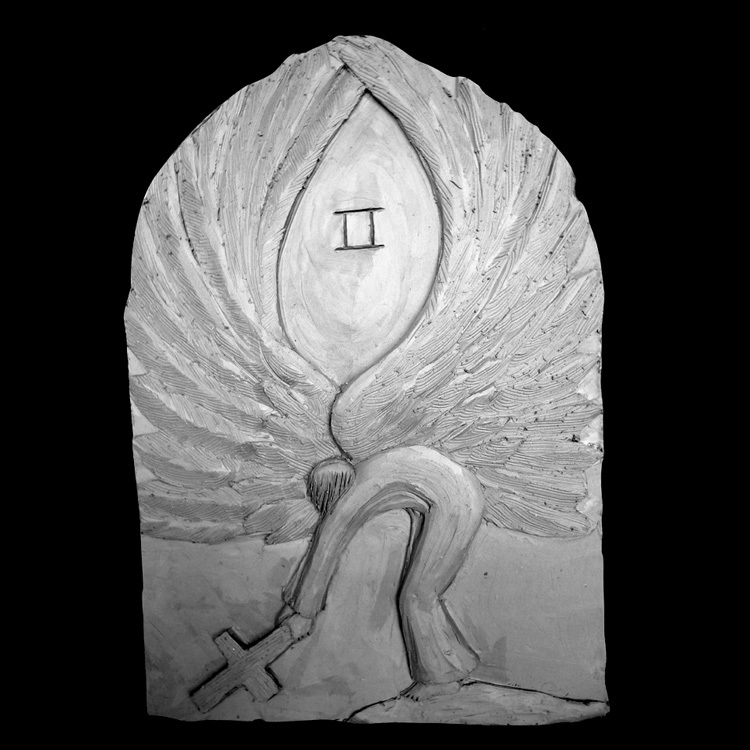 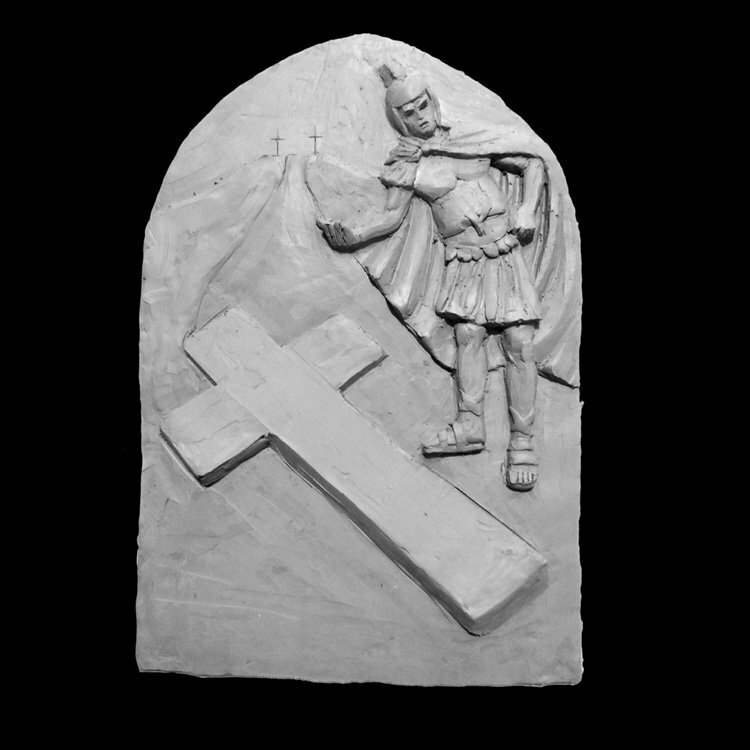 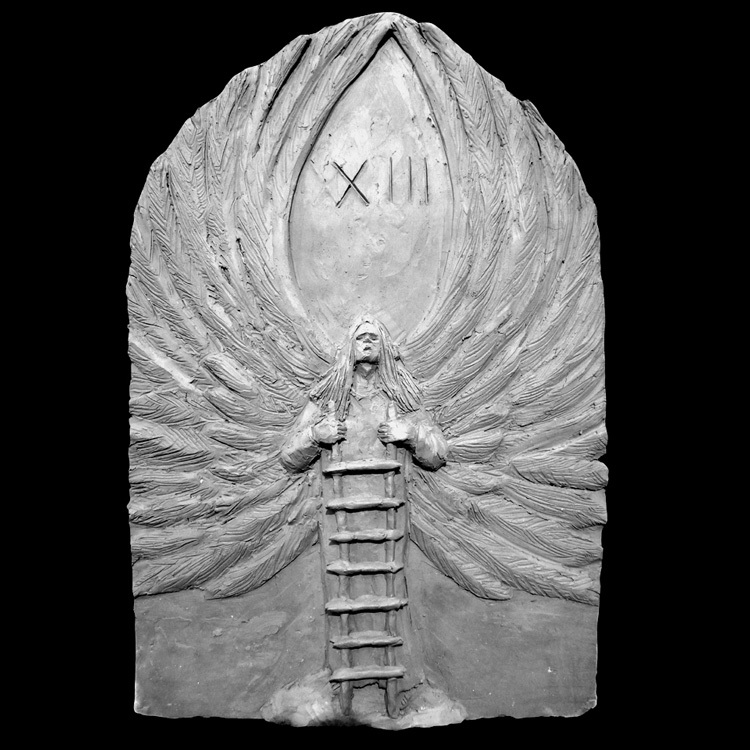 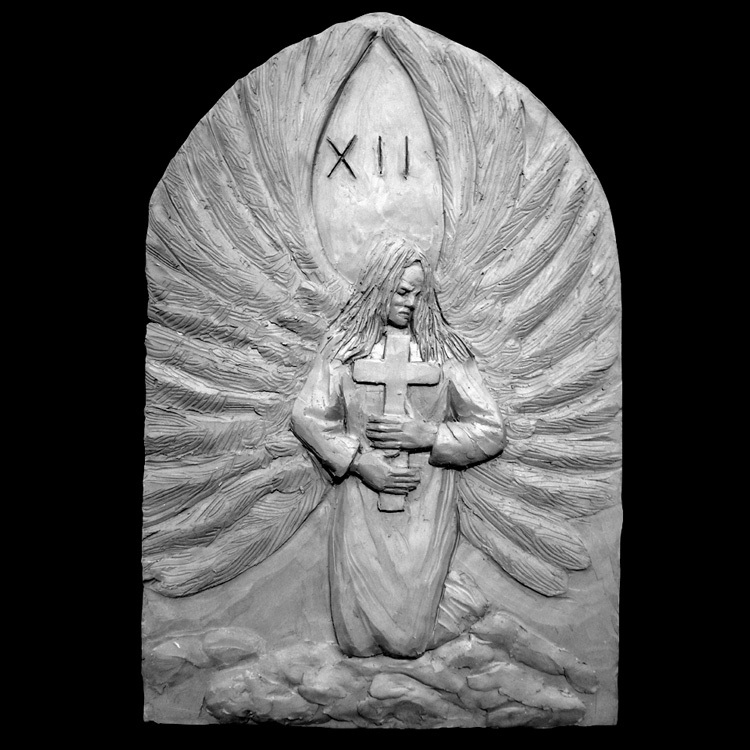 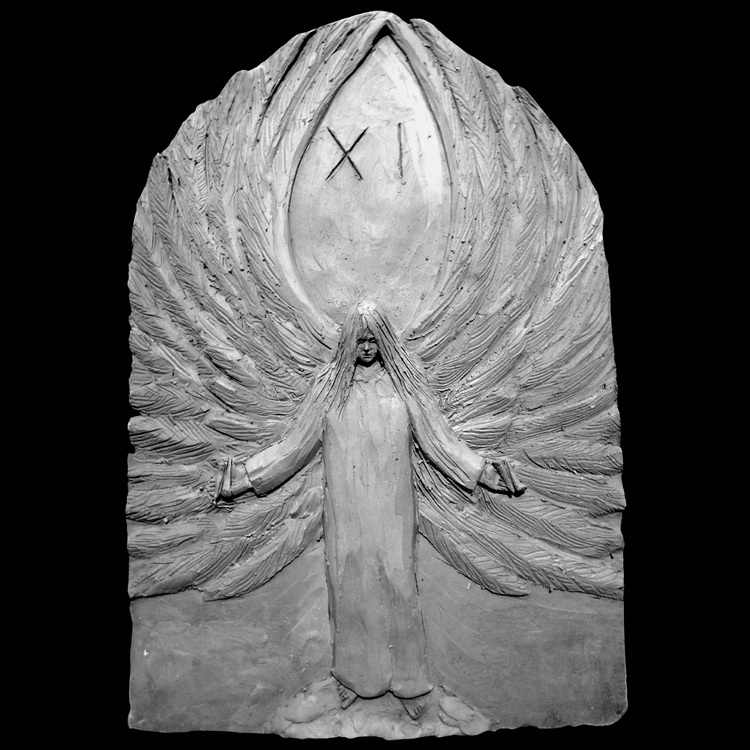 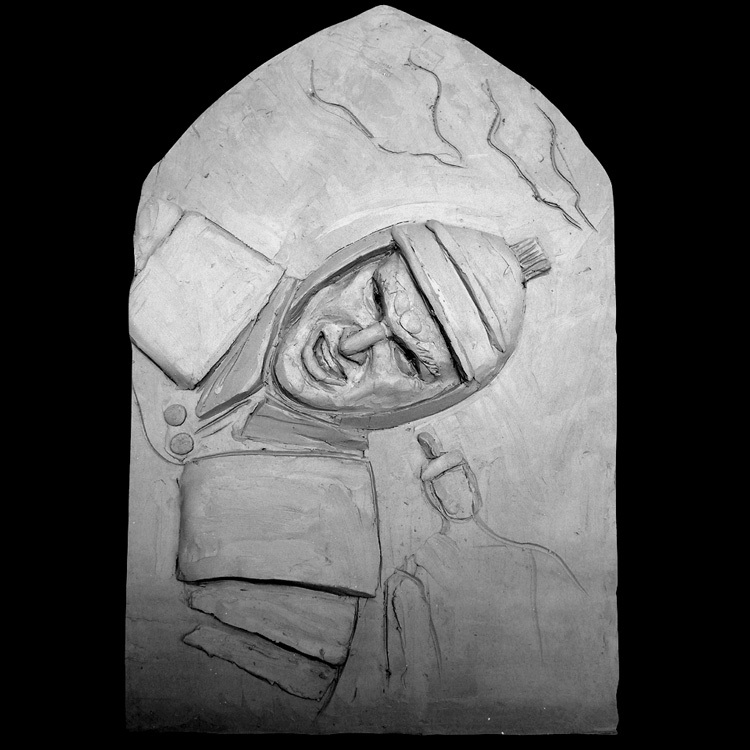 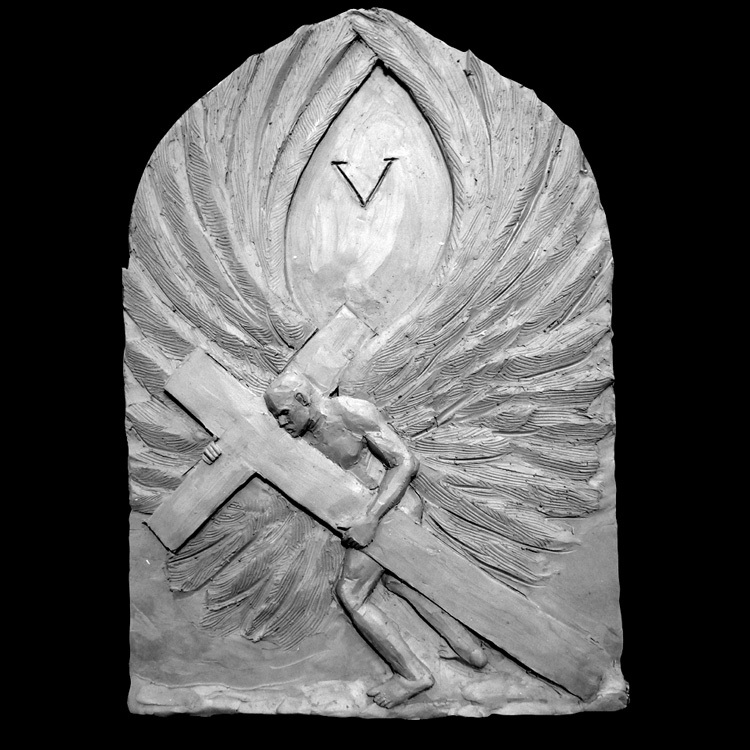 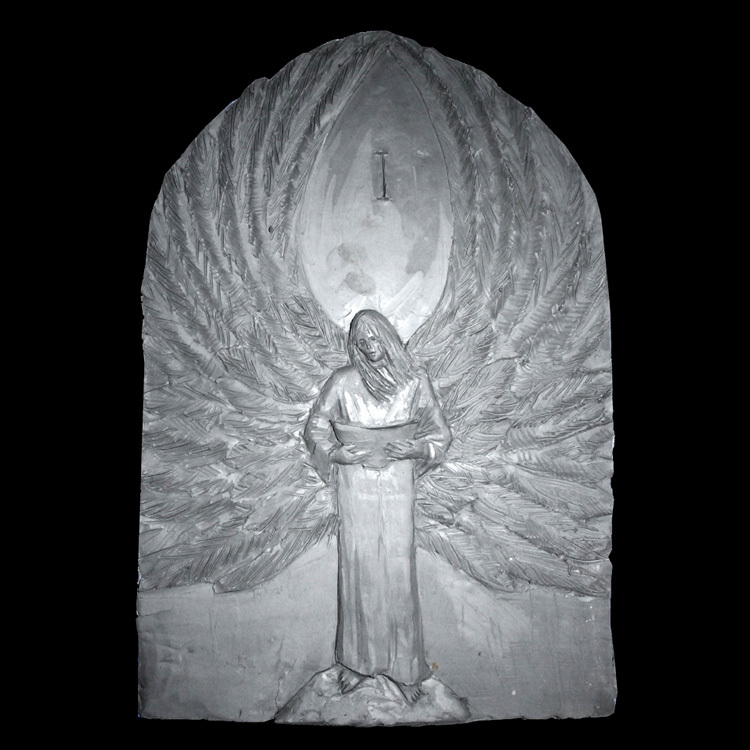 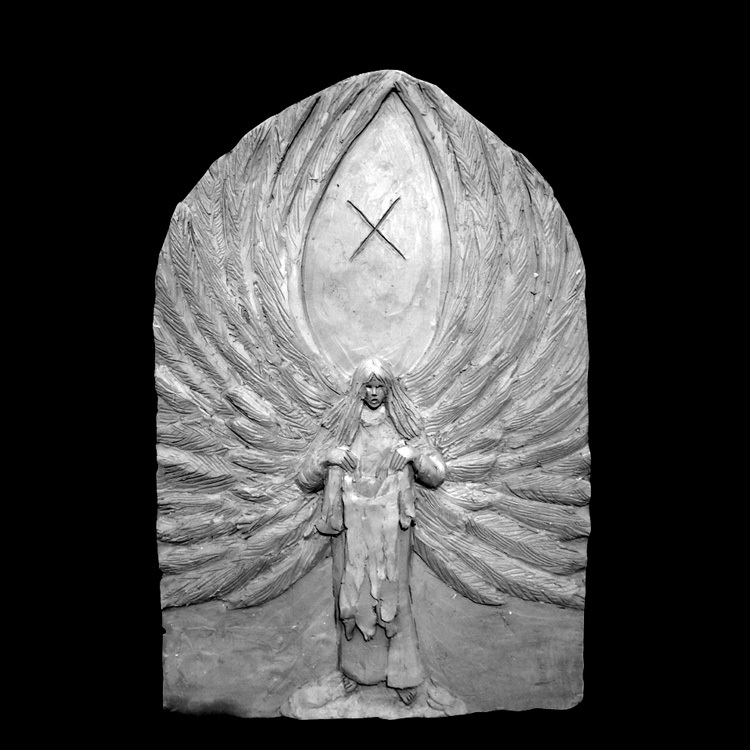 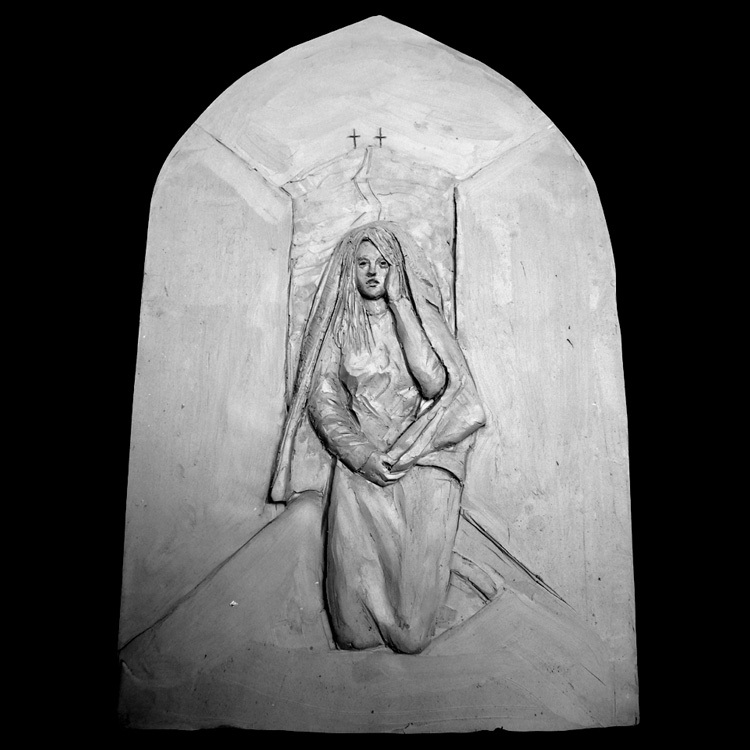 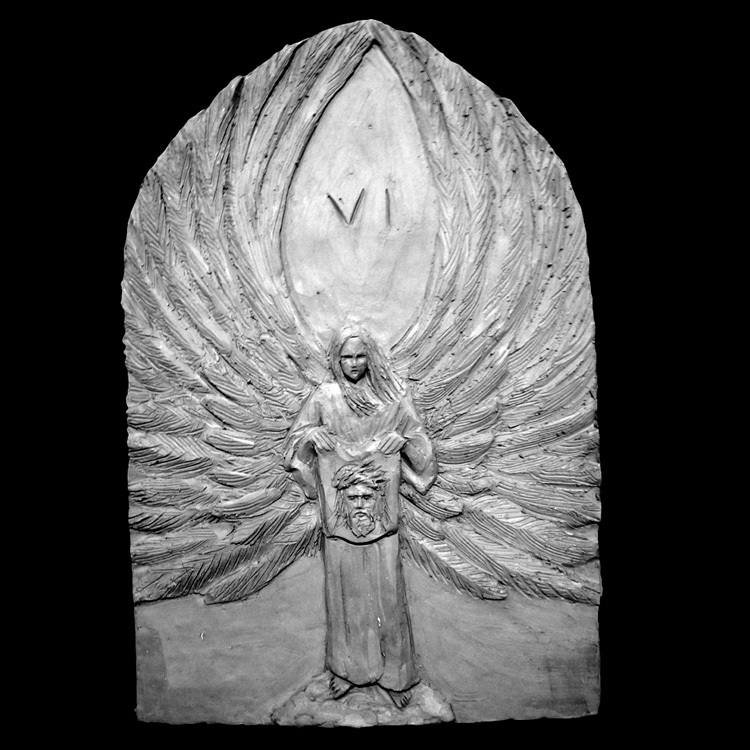 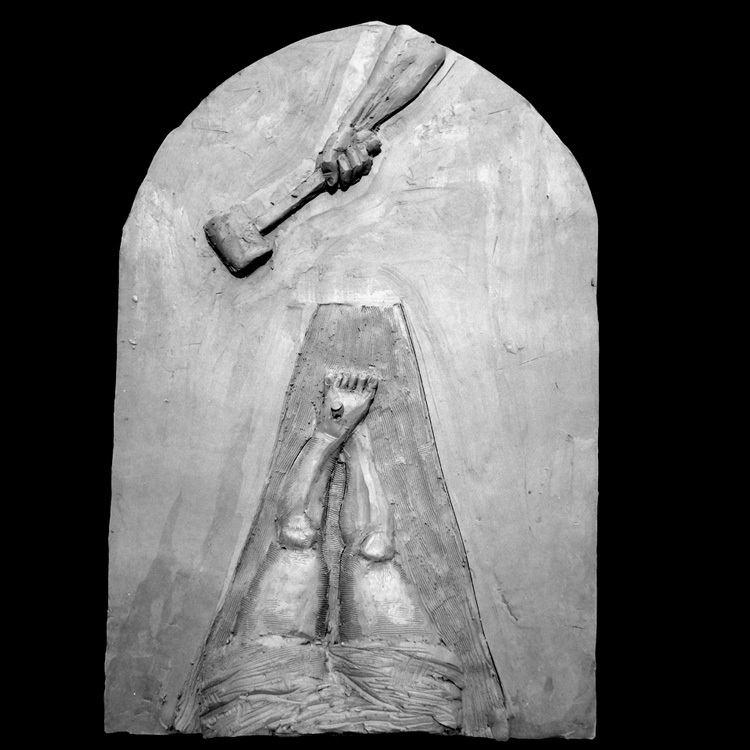 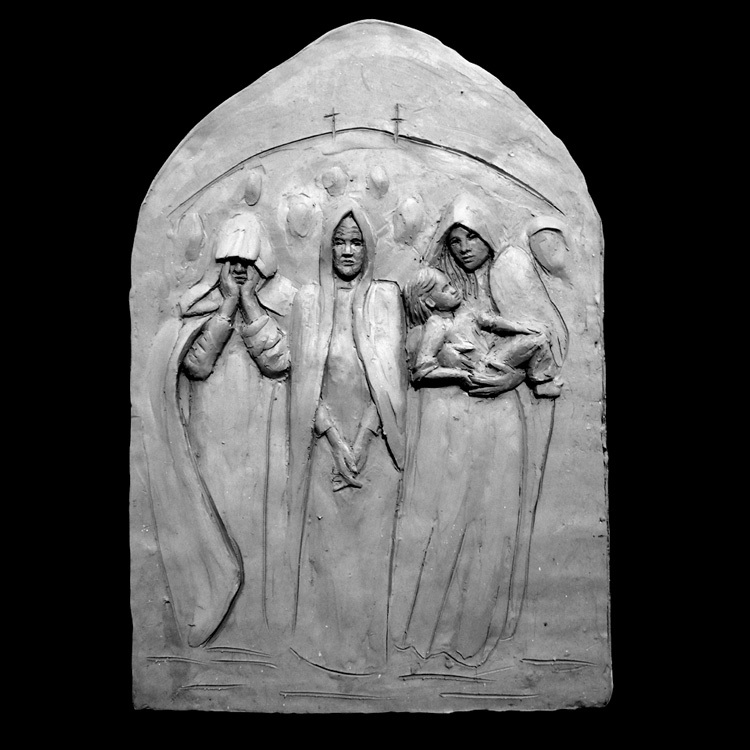 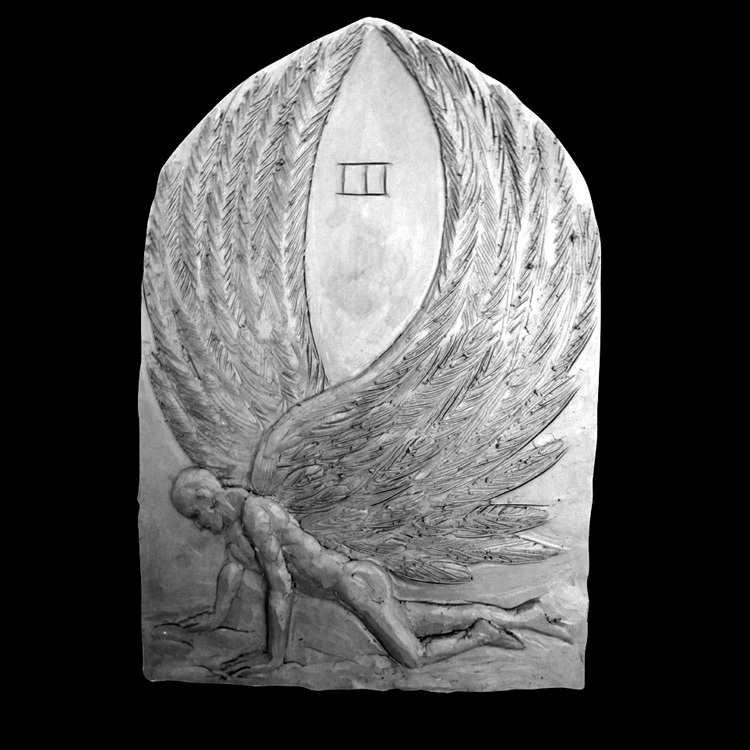 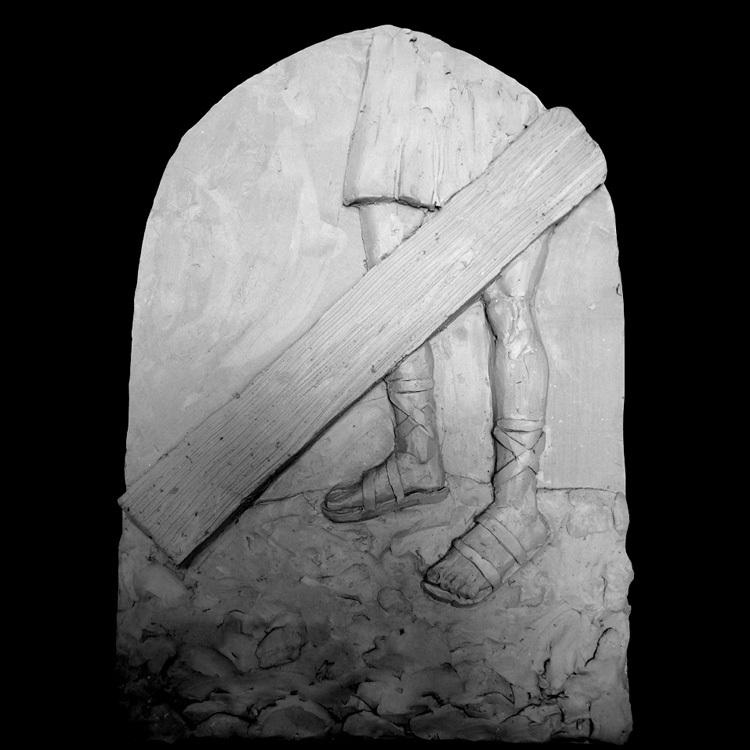 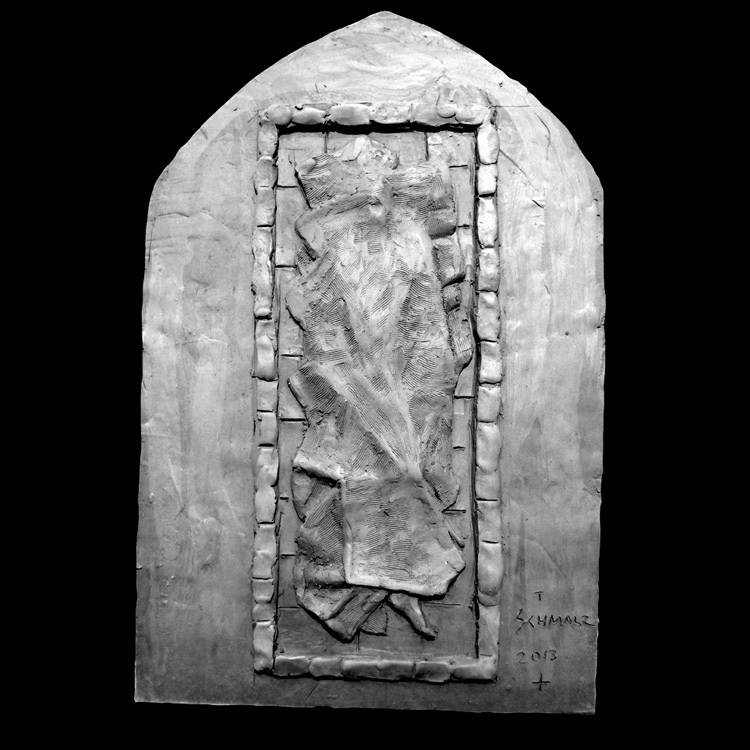 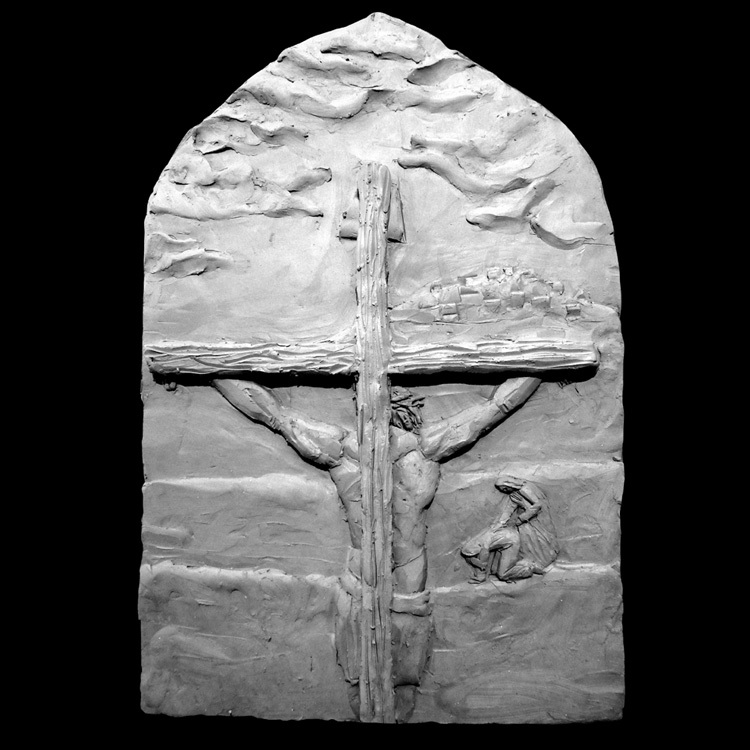 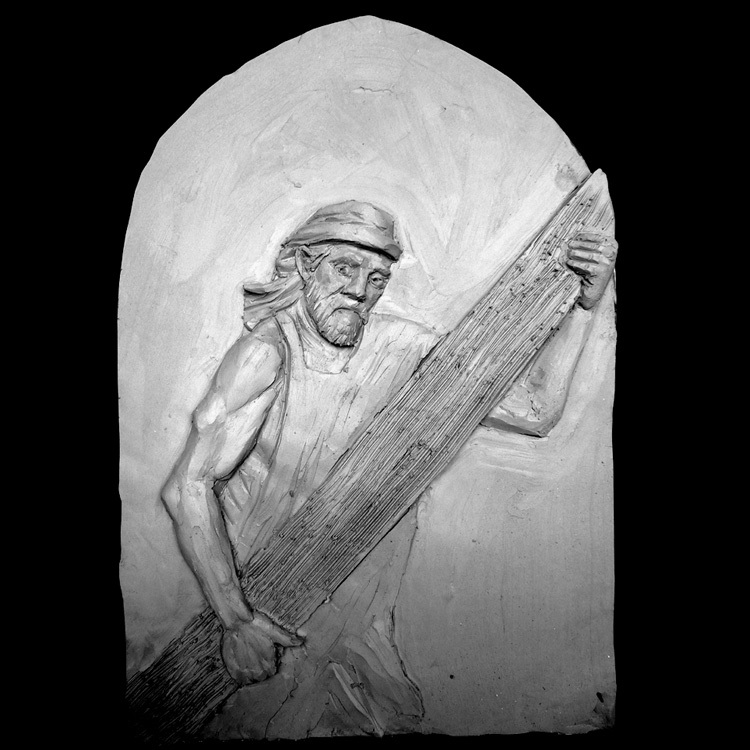 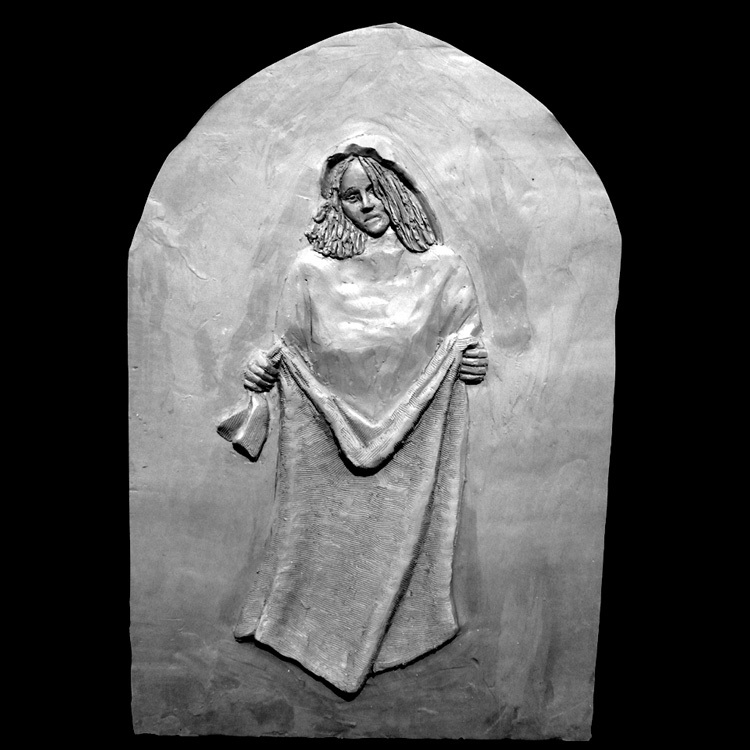 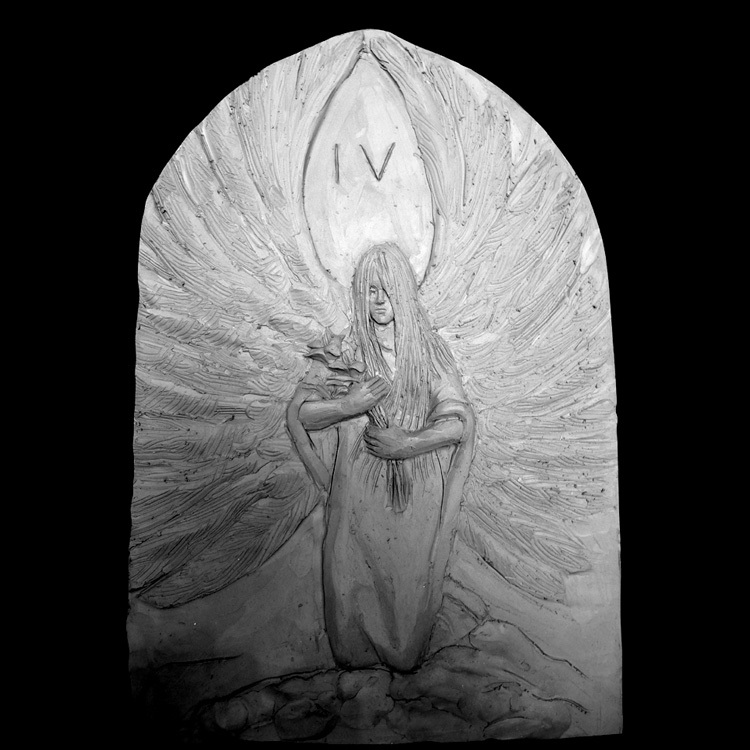 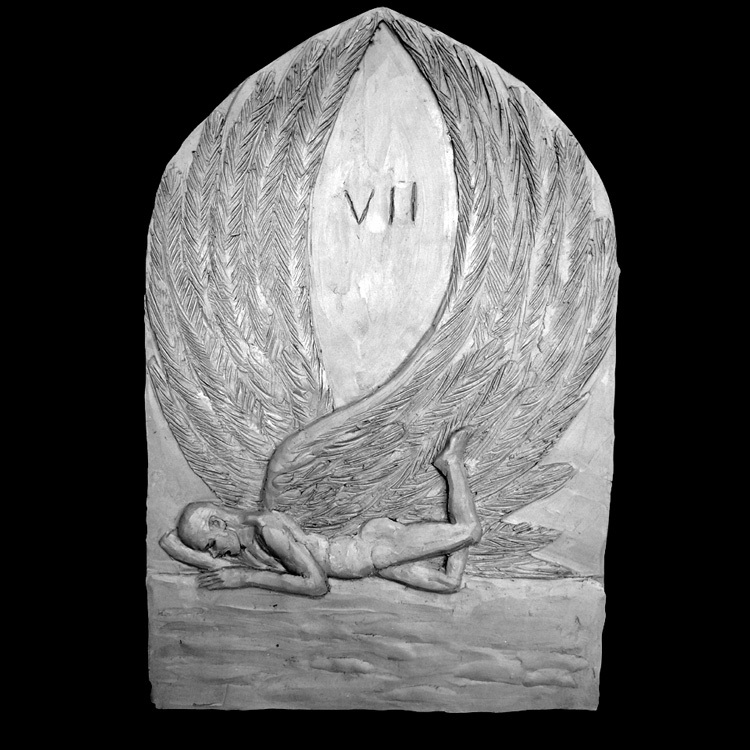 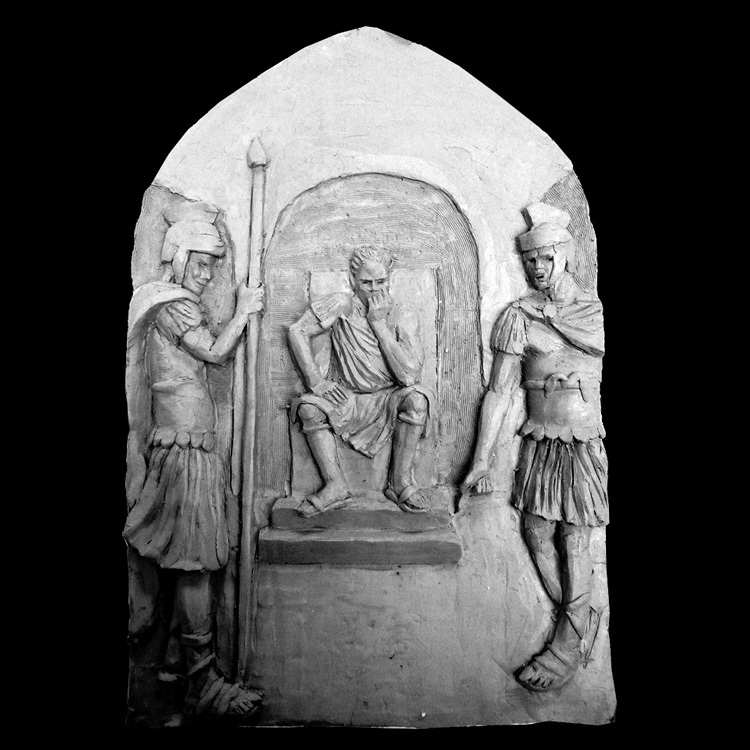 Each interactive sculptural scene has an optional 2nd bas relief sculpture available, each with symbolic angels that relate to the associated station counterpart. 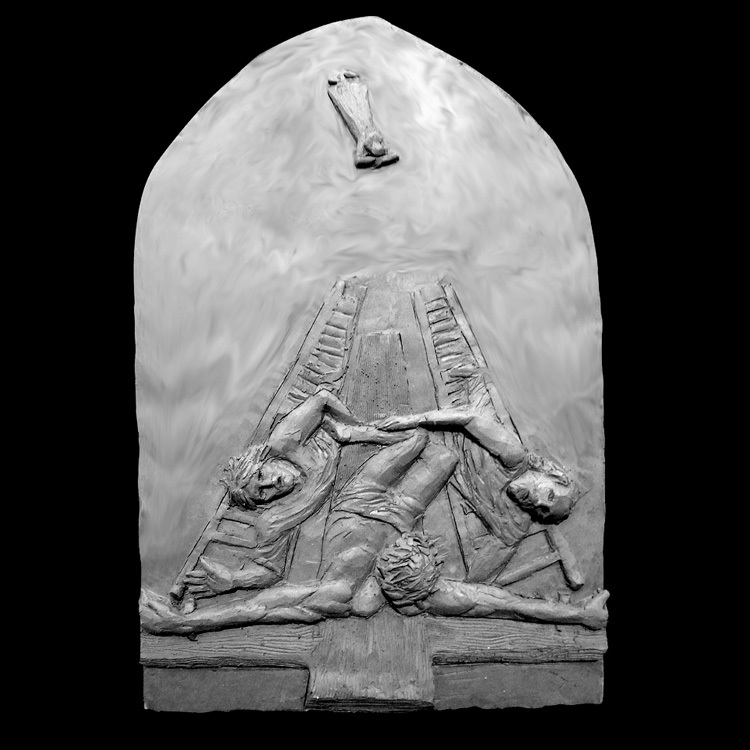 These secondary sculptures are the perfect compliment to attach to the reverse side of each station if the setting and display allows for the viewer to experience them in the round.